1.This sword is really cool, because the entire sword, including the handle, lights up with multi-colored LED lights inside. 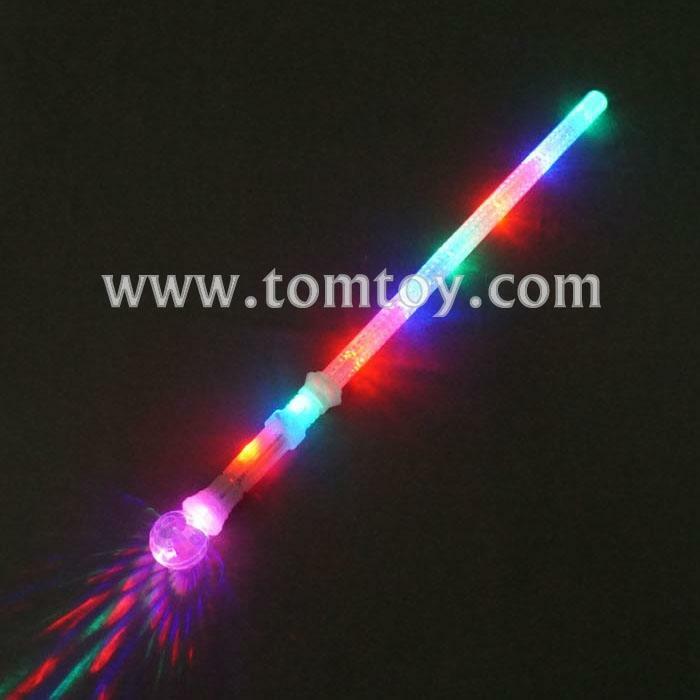 2.Lights shimmer when you swing the sword with a choice of three animated modes. 3.The blade of the saber is mate white and tapers slightly to the point. The handled is translucent white. 4.Great asset for your roll-playing games and parties. A favorite at raves, concerts and parties. Everyone will go nuts over these. 5.This is also one of our more rugged swords, (though not intended for combat.) Great for: Role playing / Martial arts games; Raves - Spin this sword around for amazing effects. ; Concerts; Fireworks shows; Any night-time events.